This is a delicious crumble. 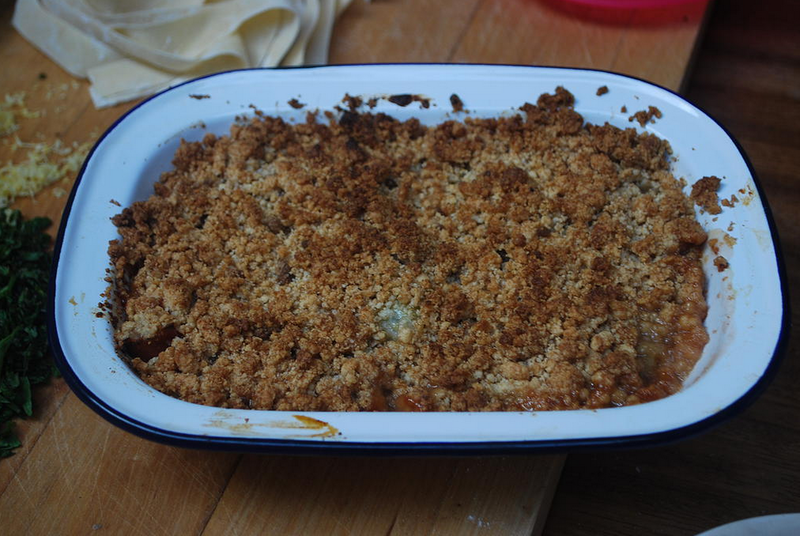 It is lighter than traditional crumble recipes, better suited to the summer months, and doesn’t leave you feeling overly full and heavy. 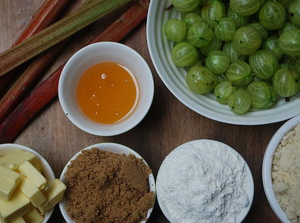 Gooseberries are packed full with immune boosting properties, plus vitamin C and A. Rhubarb contains many of the B vitamins, useful for energy as well as vitamin K which is key for bone and skin health. 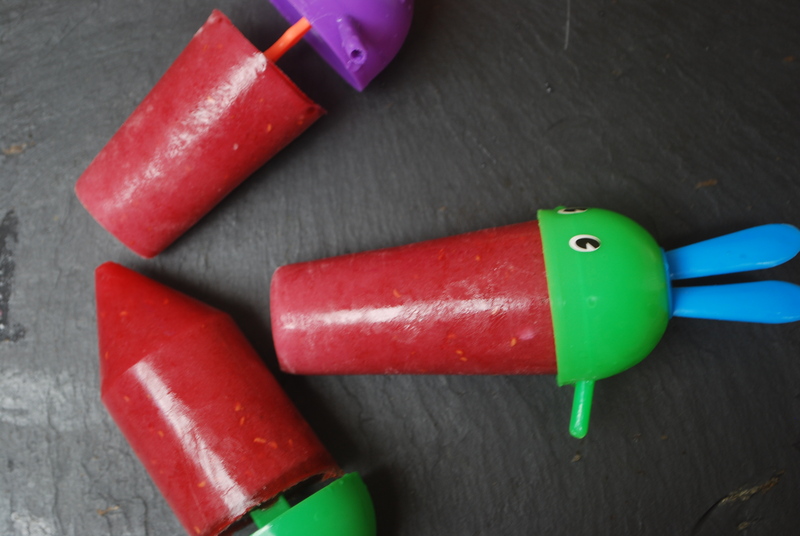 It also contains valuable minerals such as iron and calcium. 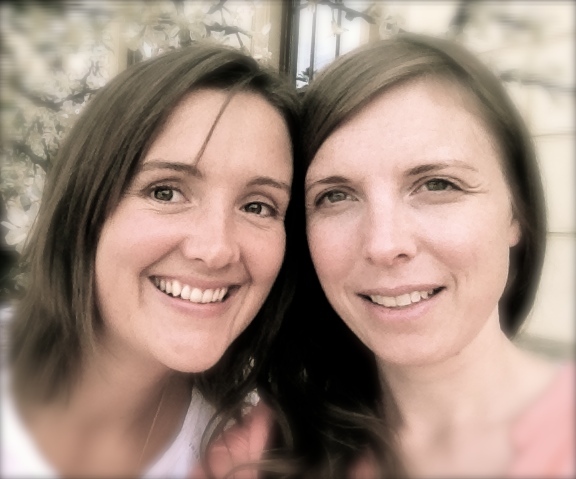 We have used relatively little sugar, combining it with honey as a natural sweetener. 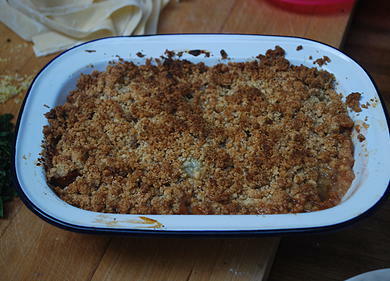 This crumble topping is wonderfully quick and easy to make and is a lovely alternative to the more heavy wintry varieties. 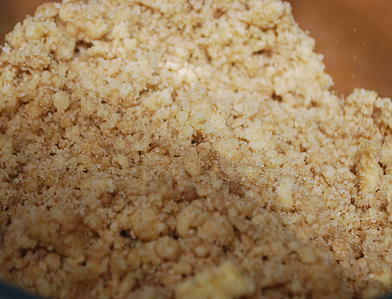 Simply place your cold chopped butter in a bowl with your ground almonds and flour and rub together with your fingers. Do this in a light, quick fashion as you don't want to warm up the butter too much and make it claggy. 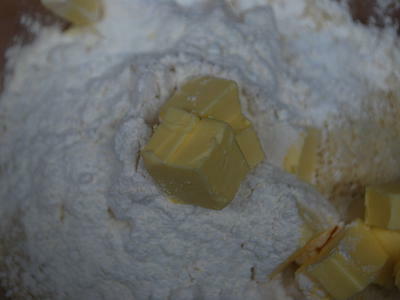 Rub through until all the butter disappears, then stir through the sugar. 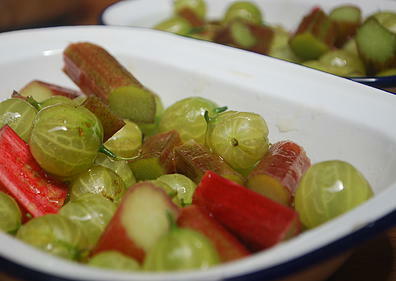 Place your gooseberries and chopped up rhubarb into an ovenproof dish (I made two crumbles with this: one for 4-6 people and the other for 2 people, so I could freeze one). Make sure your dish is at least 2 to 3 inches deep. 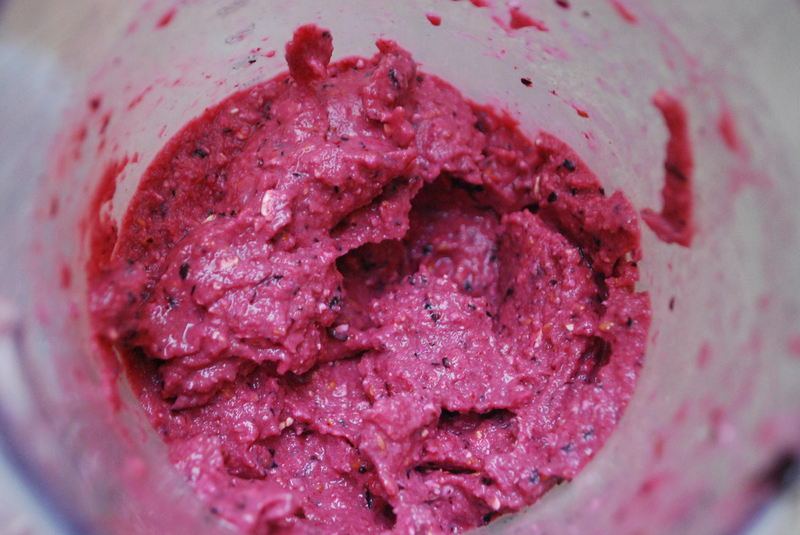 Drizzle your honey over your fruit and mix together with your fingertips. Sprinkle the crumble loosely over the top and place in the oven for 20-30 minutes, until bubbling around the edges and the fruit is soft.